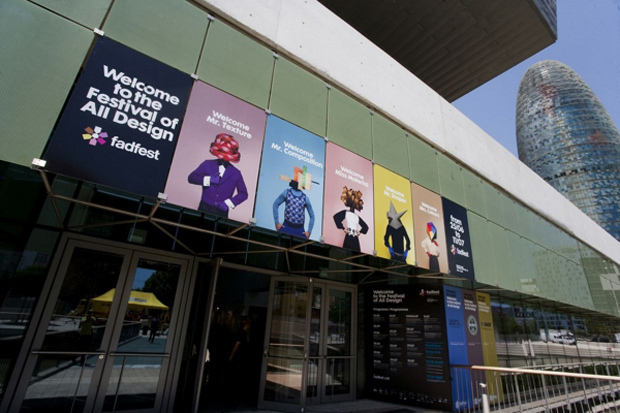 The FADfest is the second part of Barcelona Design Festival, the annual event that makes the point on design in the city during a month. From 25th June till 11th July, Barcelona has an appointment with design in all its expressions, with a lot of activities centered on design and creativity: an exhibition, all the awards related to the different disciplines in FAD (Fostering Arts and Design), congresses, conferences, cinema, cultural activities and social networks. FADfest, organized by FAD in new DHUB building, wants to highlight professionals and companies’ work, and shows the best projects of the year in industrial design, graphic design, architecture and interiors, fashion, art and craftmanship, in a great exhibition: FADexpo, « The best design of the year« . 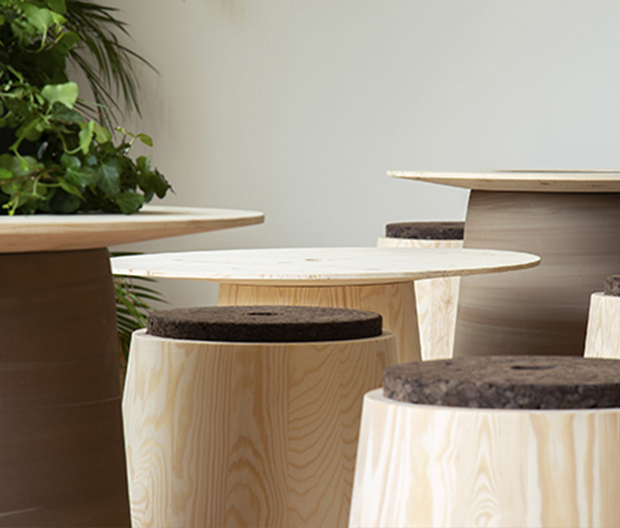 The exhibition « The best design of the year » was inaugurated last 25th June, and will be open until 31st October. 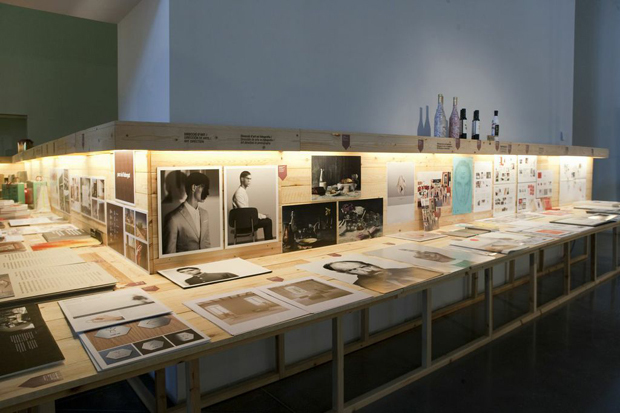 There you have the choice to see 550 works, both selected and winners of the FAD Awards. 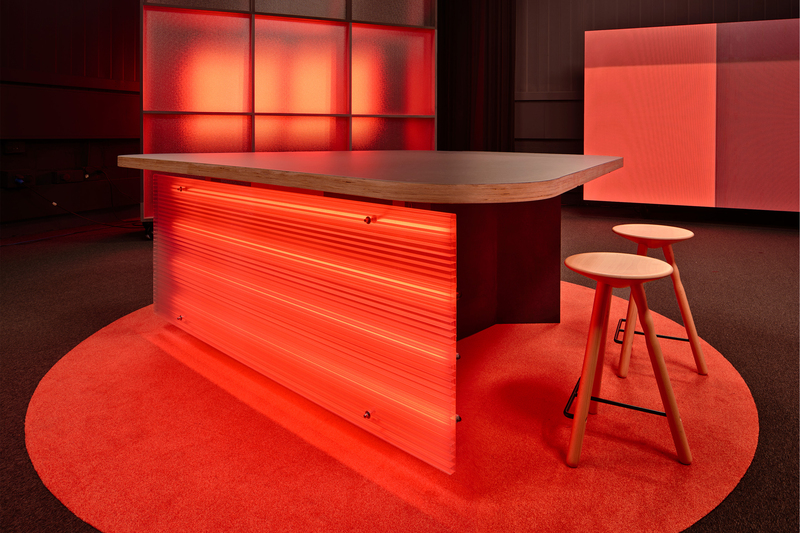 Among the Delta, industrial design awards, you can see TRIA and BBL by mobles 114.